A Scot, David graduated with an honours degree in Chemical Engineering from the University of Strathclyde. After a brief spell in the engineering and construction industry, David joined Shell in 1984 as a process engineer and spent his early years in design and operational roles across the UK, in particular gas processing facilities. 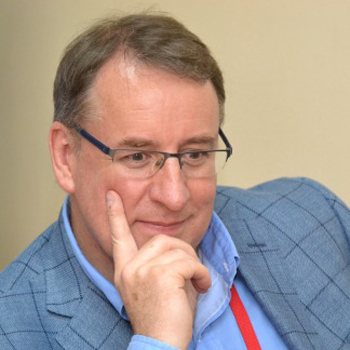 In 1991 he embarked on an international career with Project Management, and Economics & Planning roles in Oman before embracing commercial roles in the Netherlands and USA to create and deliver new technology companies from Shell’s intellectual property base. Returning to the UK in 2002, David was made the Asset Manager for a large offshore oil and gas business division, latterly as a Director of Shell UK Ltd., during which time he won the UK Oil & Gas Industry’s Mentoring Award in recognition of his leadership skills and ability to motivate and mentor staff. He was appointed VP Safety & Environment for Shell Upstream International in 2008 and a year later as Shell Group Functional Head of Sustainable Development, responsible for overseeing Shell’s Sustainability, Social Performance and Social Investment agenda. David also acted as Secretary to the Board Committee on Corporate & Social Responsibility, as well as a member of Shell’s Upstream International Leadership Team. In early 2013 David was appointed VP Production for Shell upstream activities in Sub-Saharan Africa. David complements very strong safety, asset management, project management & commercial credentials, with a broad CSR orientation.  In early 2012, David was appointed to the Advisory Council of the UN Foundation’s Global Alliance for Clean Cookstoves, a public/private partnership striving to provide clean indoor cooking and heating for low income families.